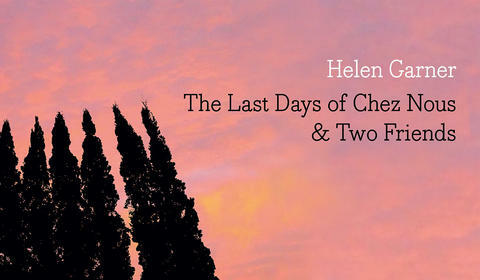 Our newest Text Classic is two screenplays by Helen Garner: The Last Days of Chez Nous & Two Friends. 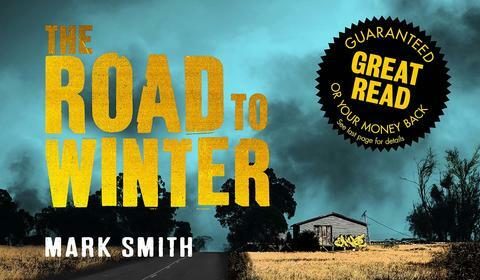 There’s heaps of buzz around the release of Mark Smith’s exciting debut, The Road to Winter. Finn is living wild after a virus wiped out his small town. 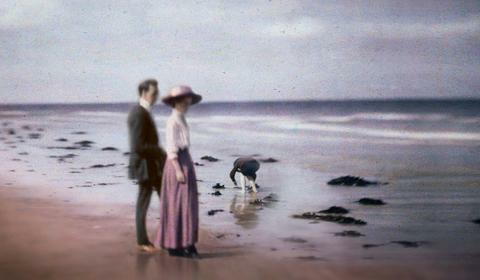 He hunts and fishes and surfs, his dog Rowdy his only companion. 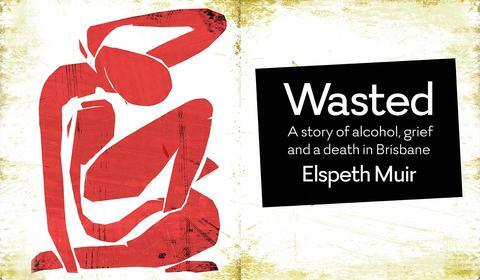 In 2009 Elspeth Muir’s youngest brother, Alexander, finished his last university exam and went out with some mates on the town. Later that night he jumped from the Story Bridge and drowned in the Brisbane River. Rusty Bore’s Favourite P. I. and Takeaway Queen is Back! Sue Williams’s Murder With the Lot introduced us to smart, sassy Cass Tuplin—owner of the best, and only, takeaway in Rusty Bore, with a nose for a nice bit of juicy gossip and anything that might be considered suspicious behaviour. 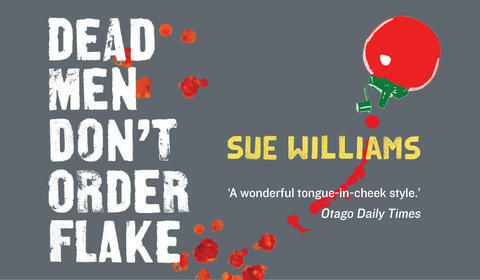 Murder With the Lot was shortlised in the 2013 Ned Kelly Awards for Best First Fiction, and now Cass is back in another irreverent and refreshing crime caper: Dead Men Don’t Order Flake. Or do they? 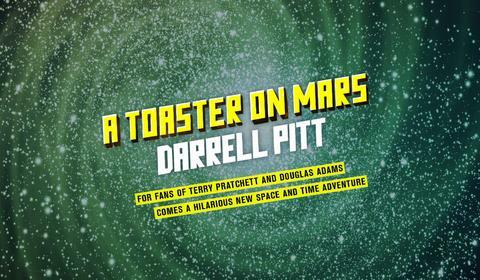 Read on to find out in this extract from chapter one. 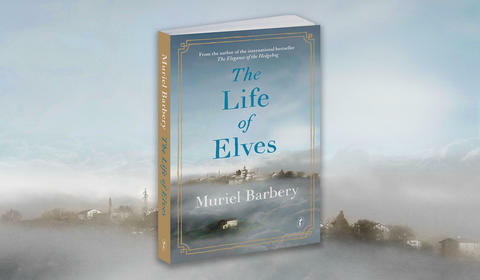 We are thrilled to be publishing The Life of Elves by Muriel Barbery in March. The Elegance of the Hedgehog sold more than six million copies worldwide and was described by Le Figaro as ‘the publishing phenomenon of the decade’. 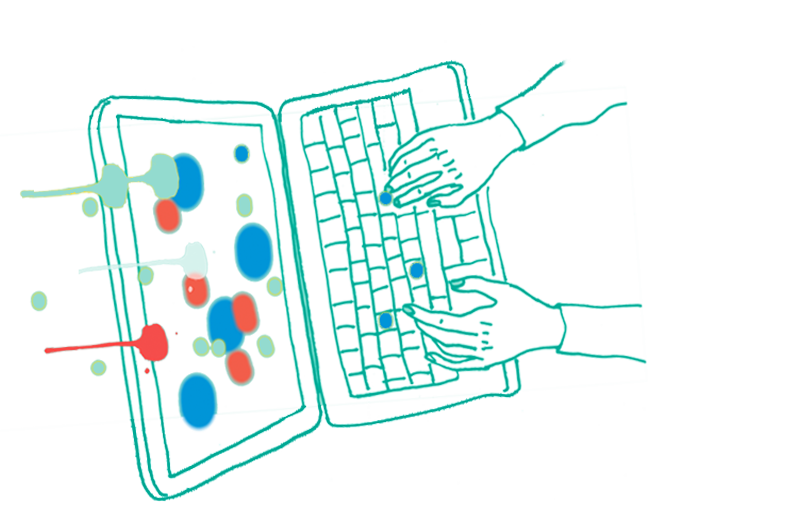 The Life of Elves is another moving and enchanting novel about art, nature, dreams and how imagination can help us build a better future. Fans will not be disappointed. Below is the opening chapter of The Life of Elves, which will be in bookshops on 24 February. Happy New Year! 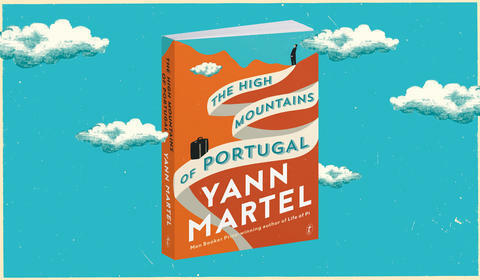 We’re starting off with a bang by bringing you an extract of Yann Martel’s gorgeous new novel, The High Mountains of Portugal, which will be on bookshop shelves in three weeks. 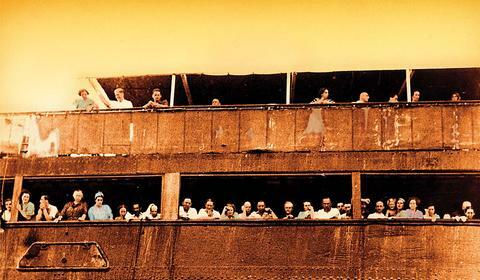 Martel’s Man Booker Prize-winning Life of Pi sold more than ten million copies worldwide and was adapted into a highly acclaimed feature film. The High Mountains of Portugal is a crowd pleaser in the same vein: entertaining and thought provoking, in true Martel style. It’s a colourful, rollicking journey through Portugal told in three intersecting stories interwoven with delightful historical detail. 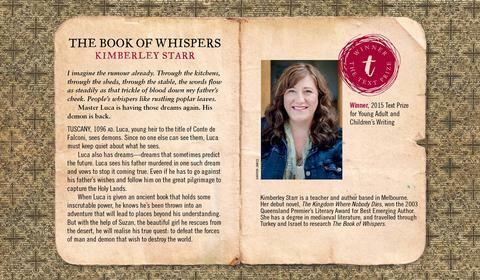 Read on to get a taste of this wonderful new novel.